At Easter 1991 I met Jonathan and David Stephenson of the Rocket press, Blewbury after walking the hills drawing. 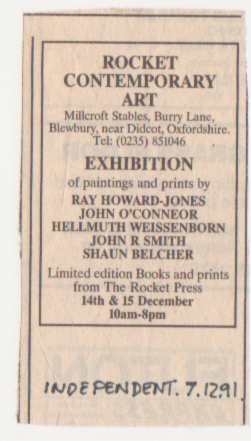 Through the summer of 1991 and up to Xmas I worked with the Rocket Press visiting Jonathan and David Stephenson regularly at their Stable building in Blewbury and preparing for this group show which as you can see was even advertised in The Independent. 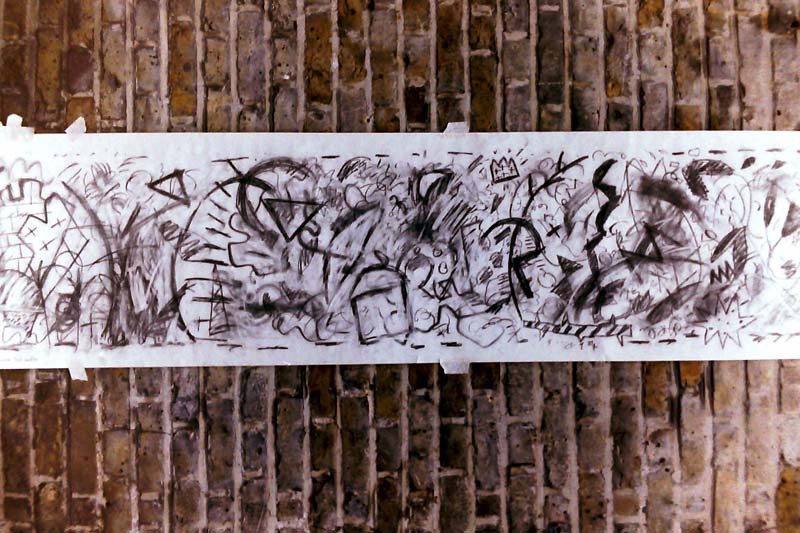 This was Jonathan’s first foray into art-shows as opposed to purely small press work which he had already built a considerable reputation before the age of 30 for. He was chosen to reprint the original Tenniel wood blocks from Alice for instance. To start with the Rocket Boys as I called them were very encouraging and in fact I traveled to Tuscany with them in Autumn 1991 which didn’t work out exactly to my advantage. 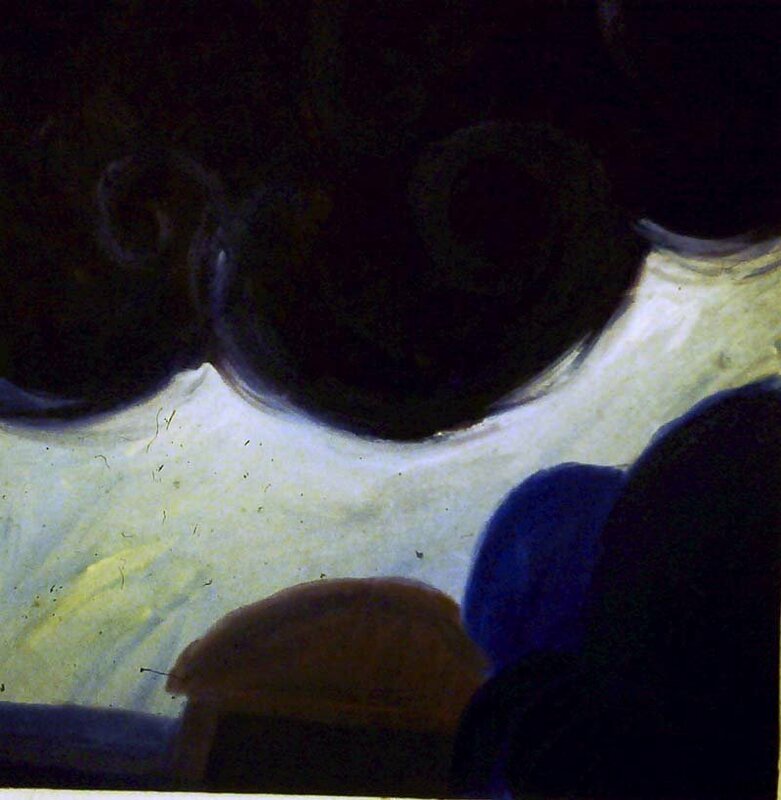 The Hill gouache was bought by my poet friend Maura Dooley and I gave her a drawing as well later. 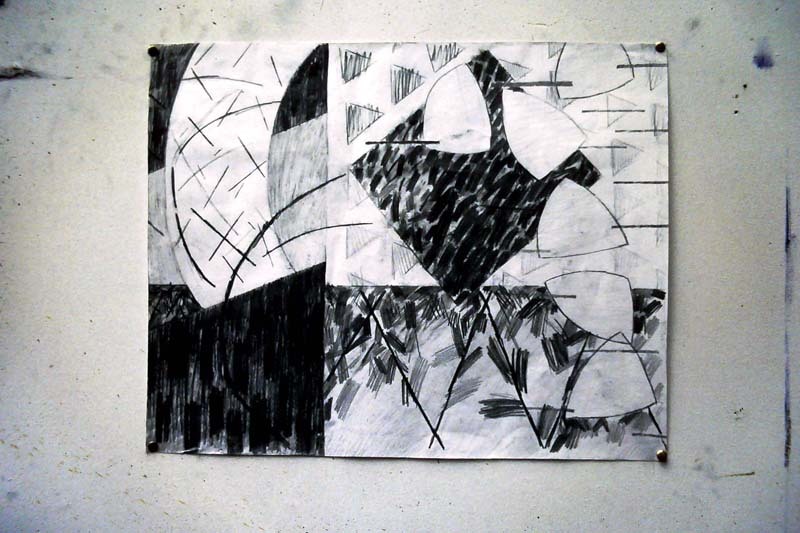 I do not think any prints sold but there was interest in one of the hill charcoals if I ‘dropped’ my price by half (for an ‘important collector’ allegedly)…..I refused as I would then have had half of £110 or £55 for a drawing that I considered worth a lot more…..and I still have that drawing…. I managed to get through the show above without incident but fell out badly after it as the ‘calculations’ about the cost of the Italian trip repayment included me painting the press gallery stable to cover my costs ( which was too close to the Muddy Waters experience with Leonard Chess to be funny). 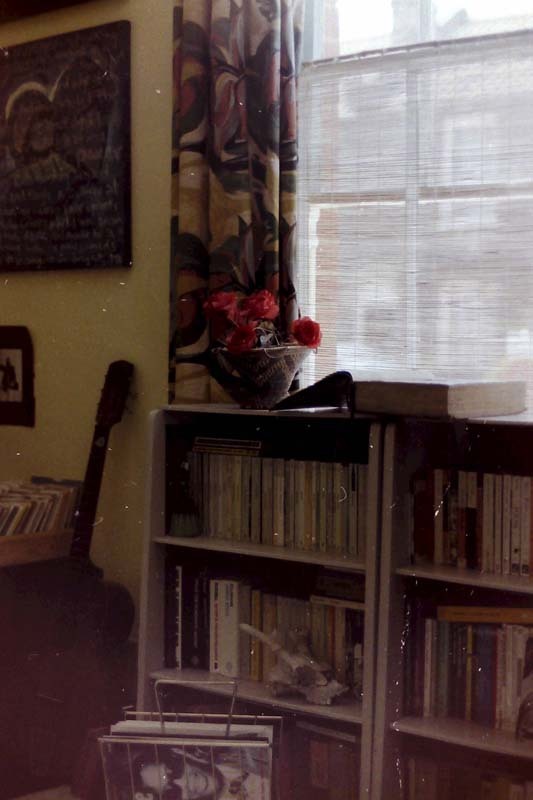 I of course had no money having been on the dole and maybe foolishly had dumped the Reading Art Teacher Training place preferring to try my hand at being an artist instead…..my parents were appalled of course. As far as I know Jonathan destroyed the prints I did there and probably most of the drawings he ‘held’ for me and I never saw him for a good few years. 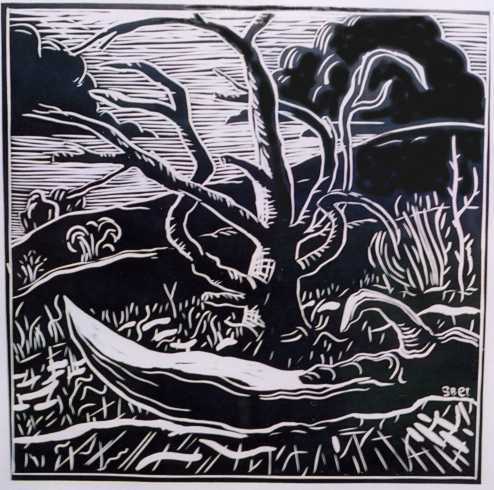 I continued to be good friends with his brother David and I believe he has one of my prints (see below) on his wall to this day. 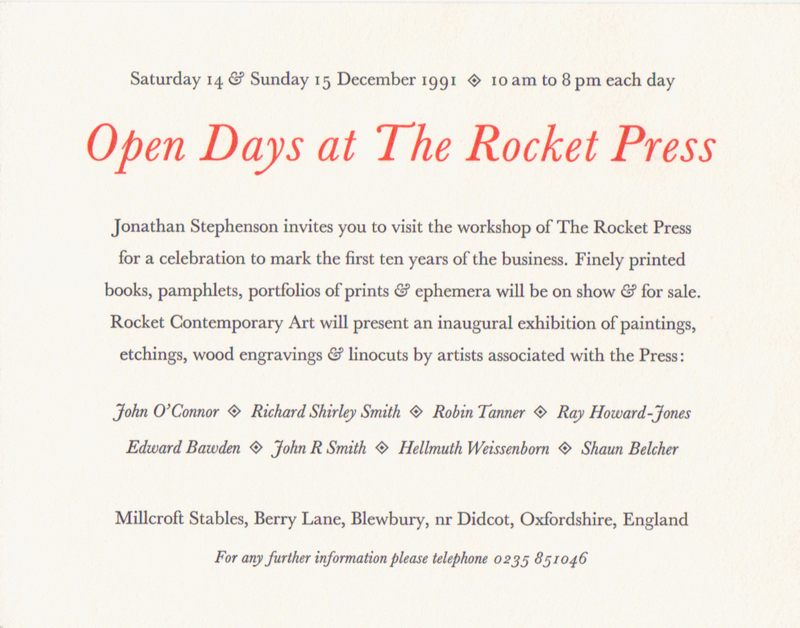 Jonathan moved to London and quickly dumped the ‘rural arts’ angle on meeting (then marrying) a contemporary arts critic called Lottie and has ever since specialised in Contemporary American Painting, Photography and Contemporary European Crafts and Furniture at the Rocket Gallery London. I had a brief reunion in early 2000’s and indeed helped out at a Martin Parr show but have not seen much of either Rocket brother since. I learnt some important lessons about galleries and the art economy. Ones I will never forget. p.s. At the actual Friday evening private view for the show a very nice middle class lady from the village first asked if I was a taxi-driver come to collect somebody because I looked ‘poor’ and when I said I one of the artists and that I came from Didcot she sniffed and announced the immortal words…. ‘Oh Didcot, that’s where all the thieves live isn’t it’? I think she meant ‘working-class’ but one and the same to her it looks like….